A few years ago I was invited by Epson to the launch of their latest printers at the Leonardo Da Vinci Pavilion of Technology, a museum in Milan. As I walked through the photography gallery, I realised that a lot of the equipment being shown as classics, were items I had used in my career. I felt lucky to get out of there, without being stuffed and mounted as an exhibit. 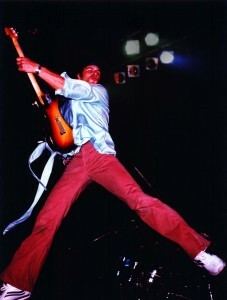 My career spreads across a number of decades during which photographic advances have been meteoric. I often get asked about the kit I have used over the years. So here is a list of the highlights and my thoughts about them. 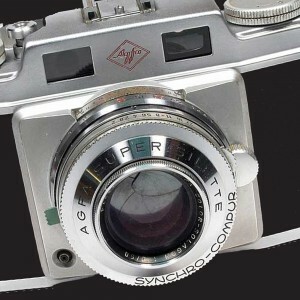 Agfa Super Sillete This camera holds a very special place in my heart. 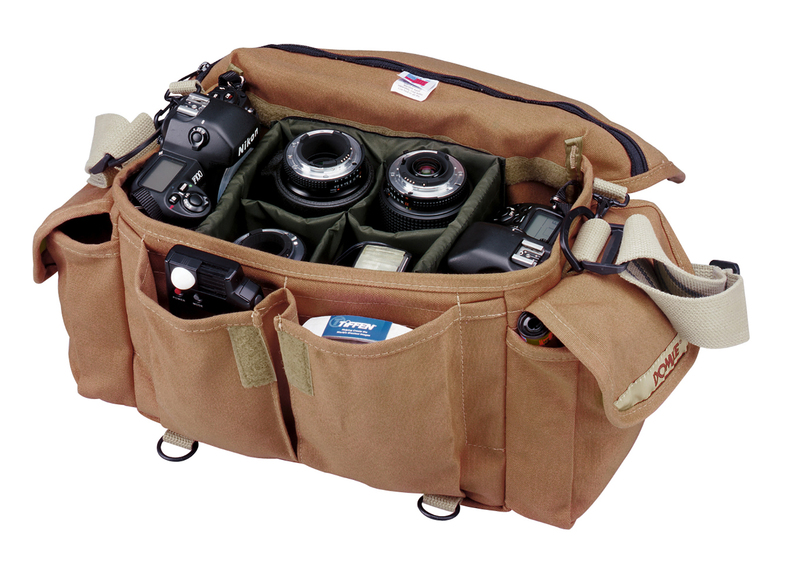 My father saw a news photographer at London’s Heathrow airport using two of these and got one for himself sand I learned photography with it. I still have his and another one and used my dad’s to teach my son photography too. Oh and the snapper at the airport was the legendary Terry O’Neill who was then just starting out. Zenith E My first SLR was the, built like a tank, Zenit E a solid body, the Helios lens had the advantage of being a 55mm rather than the standard 50mm, making it good for portraits. Biggest disaster with it was in 1972, when I was commissioned to shoot the Grateful Dead at the Empire Pool in London, my first commission from a record company, the camera jammed as I put the film in. I took it to Morris Brody of AXCO Instruments, who tapped it with a rubber hammer and it un-jammed. Must have been OK, because they commissioned me to cover them again in ’74 when they played Alexandra Palace. 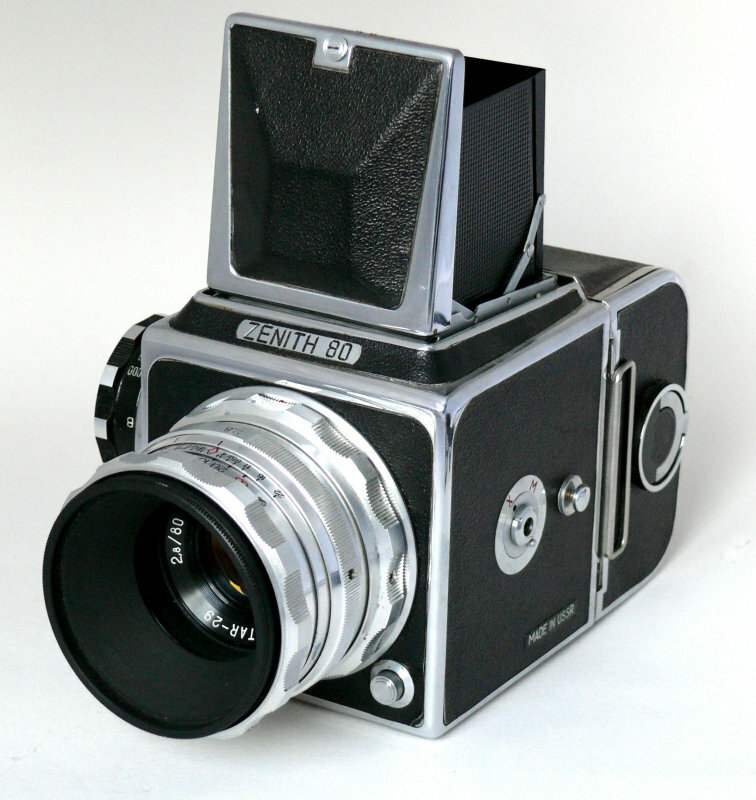 The Zenit 80 was a direct copy of the Hasselblad 1600F, Andy Snipper, a really good mate of mine was working for a camera shop called Greens, he took in this Hasselbladski in part exchange and I bought it from them at a good price. It was the first medium format SLR I had used and it produced some great results. I picked up the lenses for the system, which were dirt cheap compared to the Carl Zeiss glass for the real Hasselblad. Andy is a music journalist and when we went to cover Bob Dylan at Blackbushe Airport, he arranged for me to get a 300mm direct from the importers at trade price. This enabled me to shoot from the mixing tower to which I had exclusive access. Ashai Pentax SV and Spotmatic After the Zenit E I decided to upgrade to cameras with auto stop down, that is where the Iris closes to the set aperture as the shutter is released, rather than the manual stop down of the Zenit. These were good workhorse cameras, and the I liked the Spotmatic, but then a budget camera came along, with something special, from a totally unexpected source. I also owned and used a Pentax 6×7 a great camera on which I took some really good almost large format transparencies. It was very heavy to heavy to handhold except in emergencies and the flash sync speed was too slow, I changed it for a Bronica ETRS. 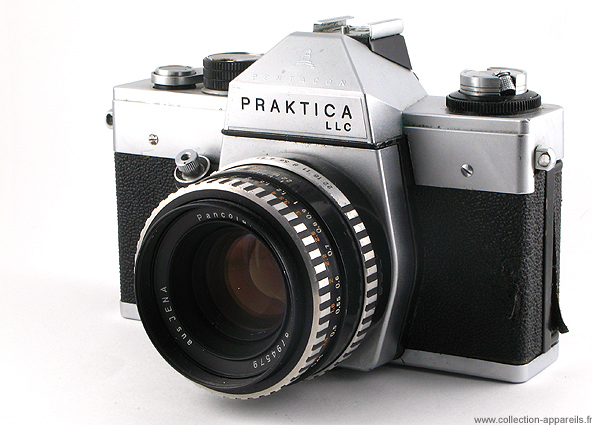 Praktica LLC Nobody expected the East German manufacturer Pentacon to come out with, what at the time was the lightest, most advanced 35mm SLR in the world, this company had been known for what were cheap, un reliable clunkers. Yet the brought out a really light camera, with electronic open aperture metering. This coupled with the fact that the Carl Zeiss Jena lenses were superb, led me to buy two of them. To be honest they were not that reliable and pro use wore them out pretty fast, but at the low price that was not a problem. Rolleiflex 2.8 Planar At this point clients were asking me to shoot medium format transparencies, so I looked around for a good second hand Rollei. In the pages of the old Exchange & Mart magazine I fould one that looked interesting, got the cash from the bank and went off to meet the seller on the other side of London. Great cameras and the waist level finder give you and interesting perspective. Used this for a couple of years until I got the above mentioned Zenit 80, which with it’s changeable lenses was more versatile. The Nikons F2a, F3, F4, F6, FM2, FM2t and F90 and Nikkormat It’s difficult for me to know where to start with Nikon, they have been my favourite 35mm SLRs and DSLRs for decades, I have shot hundreds of thousands of frames on them and I would never bein a position where i did not own one. 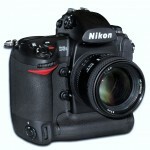 in my opinion they are the premier press cameras in the world. One of their great strengths is the build quality and the reliability. This coupled with the great quality of their glass, make them pretty well unbeatable. Add to this the fact that unlike other manufacturers they have stuck to the same lens mount and that 1950s lenses can still be used on the latest bodies, (I still have a manual focus 50mm F2 that I sometimes use for portraits) and you will see why I like them so much). Leicas CL, M4p and M6 My first Leica was an M4p I bought in the USA, when a judge who had allowed us to take pictures in court, decided my SLR was too loud. He actually told me I should be using a Leica as they were quite. 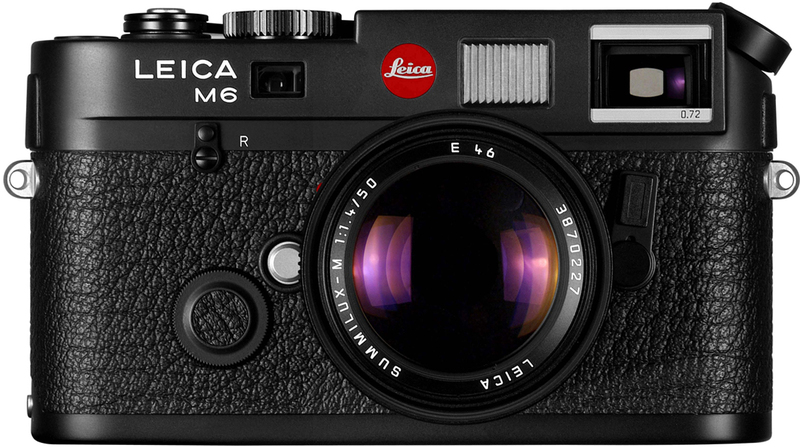 It turned out his brother was the local Leica dealer…… Anyway I loved the rangefinder cameras and later bought both the smaller CL and then two M6 bodies and 4 lenses. This whole kit went into a Domke, F-803 satchel with film and a small Metz flash. This was for me a great combination. I used motor drives on the M4p and the M6s, but they were not compatible with one another so I had to sell the M4 one. I had got it broken from my co-director of the ISF agency Tim Page the war photographer who is of course famous for his work in Vietnam. I took the drive and the M4p down to a great camera shop called MXV, which was run by two great characters who are sadly no longer with us. Paul Beamont, from whom I had been buying kit from for years, (since he was at a shop called Pelling And Cross) and Jim Izzard. I was not long back from a trip to Bosnia and Jimmy took one look at the motor drive and said “This looks like it’s been bombed” I said to him “Err actually it has been, twice” and explained it’s history. 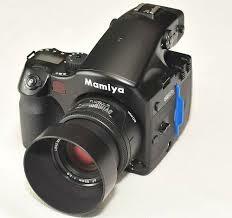 Mamiya Press 23 and Universal These were great cameras and working with 6x9cm negs and transparencies was great after 35mm. 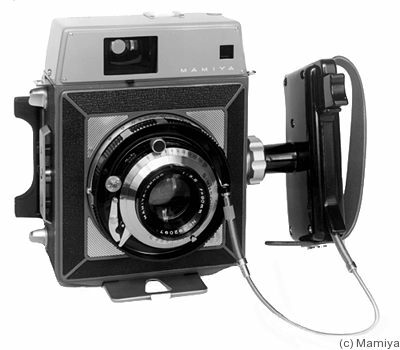 the other advantage was that the Universal version, could take a polaroid back. The Super 23 had rear bellows and the movments could correct for converging verticals, great for architectural images. It had a focusing screen as well, using this taught me skills I still use in the digital domain today. Bronica ETRS My first foray into 645, which for me is the ideal format, it has the size and resolution of medium format, with the ease of handling of 35mm. The format, when held longest side vertical, is also a perfect magazine frame. this makes composing magazine layout, in camera, very easy. I was shooting a lot of magazine covers for one particular newspaper group, so there studio manager got the Bronica in for me when I asked. I used it a lot on features too. Fuji/ Nikon E2N, Nikon D1, D1X, D2X, D3, D3s Mamiya AFD The digital age started for me with Fuji and Kodak digital cameras, which were based on Nikon film cameras, the Kodak 620 and 680x being particular favourites. However these were long term loaners rather than my own kit. 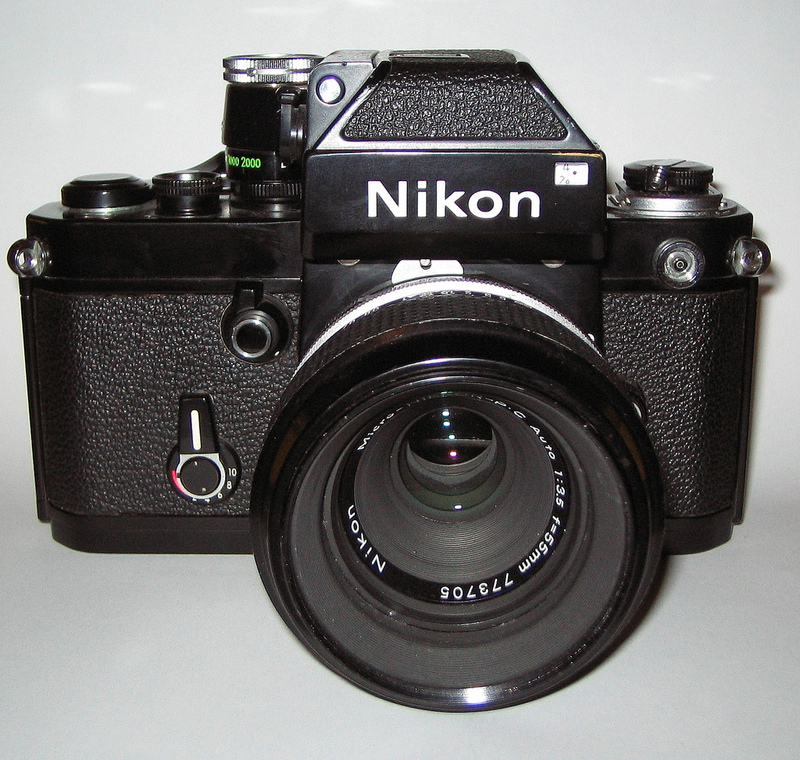 The first one I owned was a Nikon/Fuji E2n often called ‘The Loaf” tiny files but good enough for most papers. When drag racer Gary Page set the world 0-60 record at .95 0f a second at Santa Pod, I was there to record it with the E2n and also set the world picture wiring record at a much slower 7 minutes 10 seconds, from the shutter click to the imager reaching the paper. 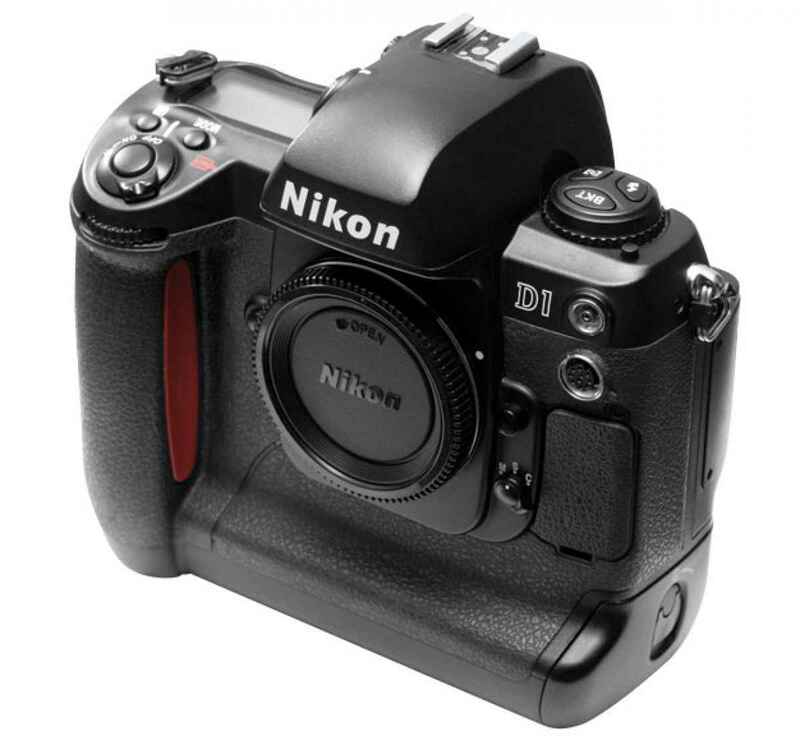 I then was the first snapper to use the Nikon D1 in Europe as I reviewed the first one for the British Journal of Photography and arranged to buy it of Nikon. The same was true (albeit for Hotshoe International), of the later D1h and D1x models. I used to have a set up using two D3s cameras and the superb Mamiya AF-D which I can use with either film or my Mamiya Leaf digital back, for total flexibility. As it says in the song, “All things must pass” and for me 2016 saw me consign Nikon to history. Their DSLRs were getting heavier and ever more expensive and I had a yearning for a smaller,high quality mirror less camera. Fujifilm seem to have outclassed all the other manufacturers in this type of camera and the retro styled X-Pro 2 ticks all the boxes for me in terms of the quality of it’s 24MP sensor, quality of construction and most important of all, it’s image quality. I now use a set of kit that includes three X-Pro 2 bodies, four primes (12mm, 16mm 32mm and 90mm) and three zooms. These with one body sey in monochrome mode are now my working kit. Apple, Microtek and U.S. Robotics. When I first started wiring pictures to newspapers, the standard kit was a Muirhead drum machine. The process was develop the film, make a print, place print on drum, faff about getting “In sync” with the receiver and wait seven minutes while the Black and whir image went. With colour, you had to send each of the red, blue and green parts separately, a total of twenty one minutes per frame. You then had to talk to the wire room at the paper, in case there had been a drop out causing a line on the image and they needed one or more colour sent again. Then Leaf, nikon and Hasselblad brought out machines that would work from negatives or transparencies, way better but very expensive. Then came the Apple revolution, which continues today. A relatively cheap PowerBook computer, a Nikon Coolsacn Polaroid SprintScan or the Microtek Scanner plus a modem and you could send pictures over, to a high enough quality for the papers with ease I first started using This kind of system in the late 1980s and have been at the forefront of the development of these systems through the years. The first company in the world to provide digital date transfer on cell phones was Cable and Wireless on their one2one network. I was asked to do the technical beta testing of the system, before it went public. 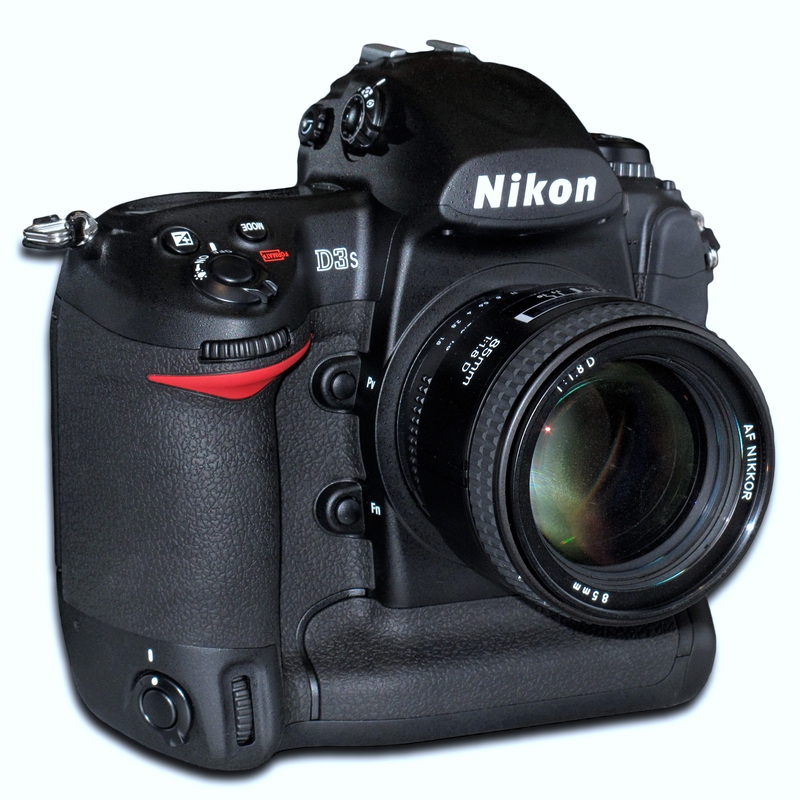 This made me the first photographer to use this now industry standard system, in the world. At first I shot on film and scanned the images, but then went on to use digital cameras for this.